The Jamaica Constabulary Force (JCF) said an assault rifle is among two firearms seized during an operation at Rose Mount in St James yesterday, January 16, adding that several assorted rounds of ammunition were also seized. It explained: “Reports from the Mount Salem Police are that, about 6:45pm, a team of officers was on an operation in the community when they searched a premises. “During the search, one AK47 assault rifle, a Glock pistol and 10 assorted rounds of ammunition were seized,” added the JCF. It noted that a man was taken into custody in relation to the seizure, but his identity is being withheld pending further investigations. 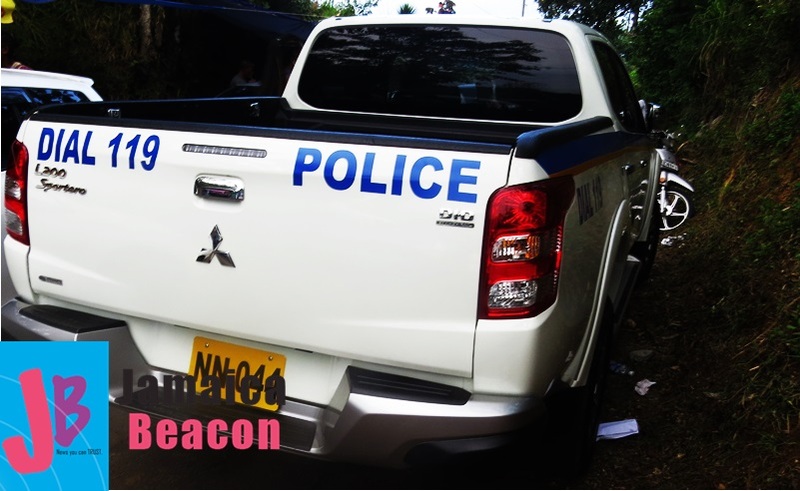 Meanwhile, earlier this week, January 14, the Trelawny police seized three firearms and 59 assorted rounds of ammunition after they stopped the driver of a motorcar during an operation on the Kerry Park main road. The JCF said: “The vehicle, the driver and a passenger were searched and a Beretta pistol with a magazine containing seven rounds of ammunition was found. “Further investigations led officers to Samuel Prospect in the parish to the home of one of the suspects. A search of the premises was carried out and an AK47 rifle, a M16 rifle and 52 cartridges were seized. Both persons [who were in the vehicle] were subsequently taken into custody. However, their identities are being withheld pending further investigations,” the JCF further said.